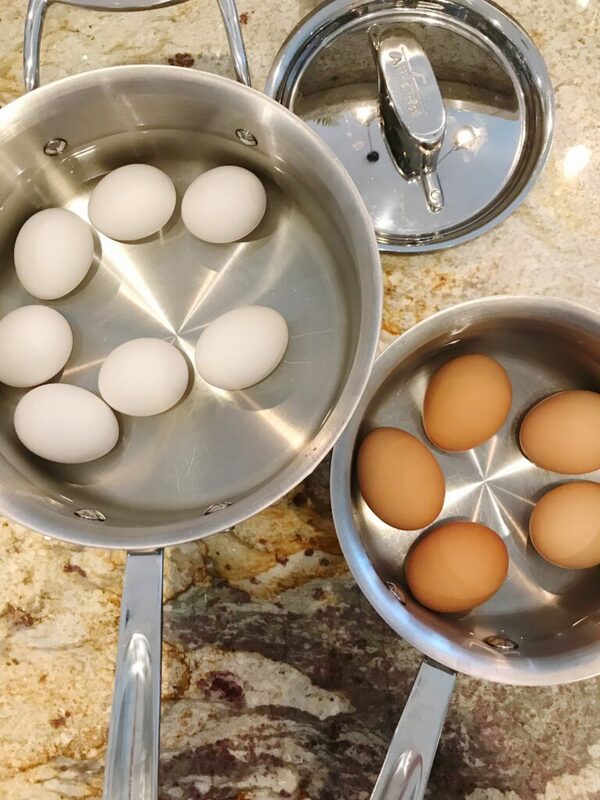 Making perfect hard-boiled eggs is so easy with these simple instructions. Cracked eggs and gray rimmed yolks will be a thing of the past <thankfully> by following these easy steps! 1. 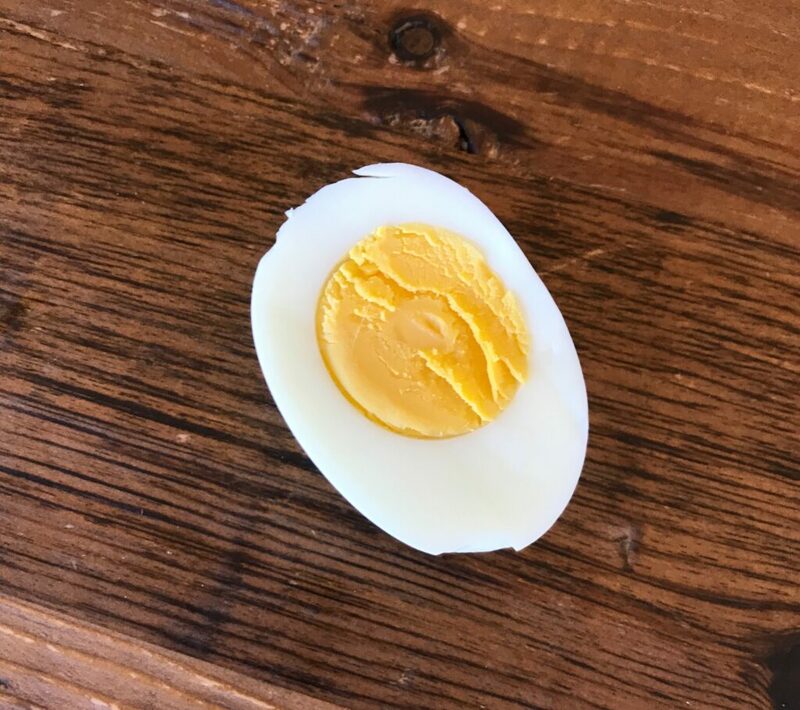 First, place eggs in a pot and fill with cold water until eggs are completely covered and you have about an extra half inch of water above the eggs. Don’t crowd your pot with eggs. 2. Place eggs on a burner over high heat and bring water to a boil. Once the water boils, cover the pot and move it off the burner. If you are using large eggs, let the eggs sit in the water for 13 minutes. 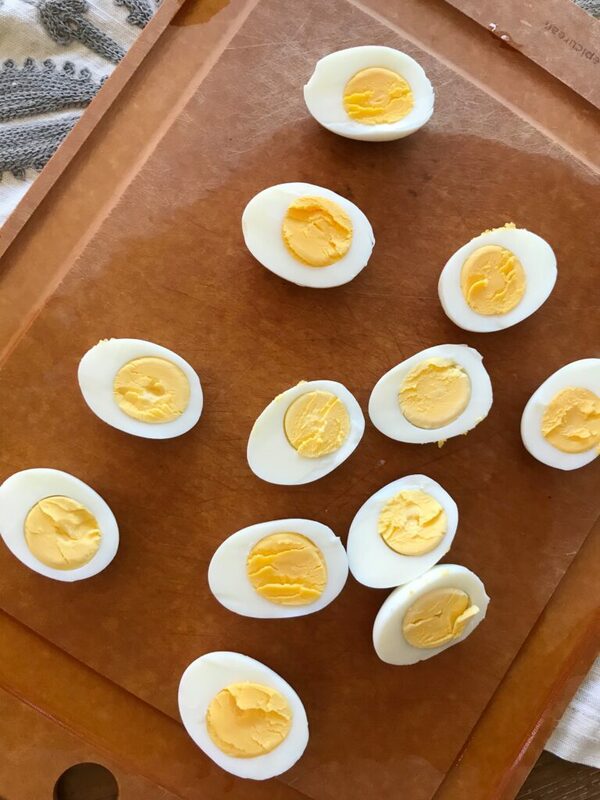 For medium eggs, leave them for 10 minutes. 3. When the time is up, carefully remove the eggs from the pot and place them in an ice bath until they have cooled. 4. 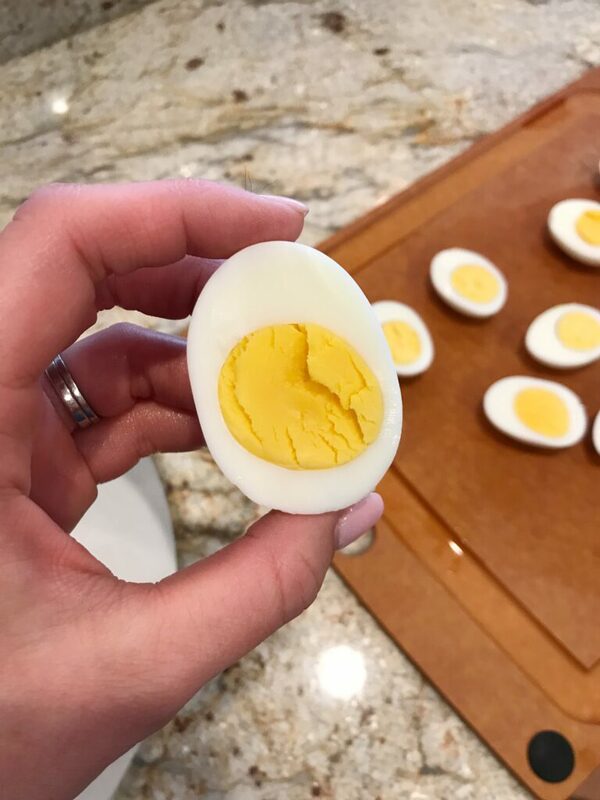 Enjoy your perfectly cooked eggs!